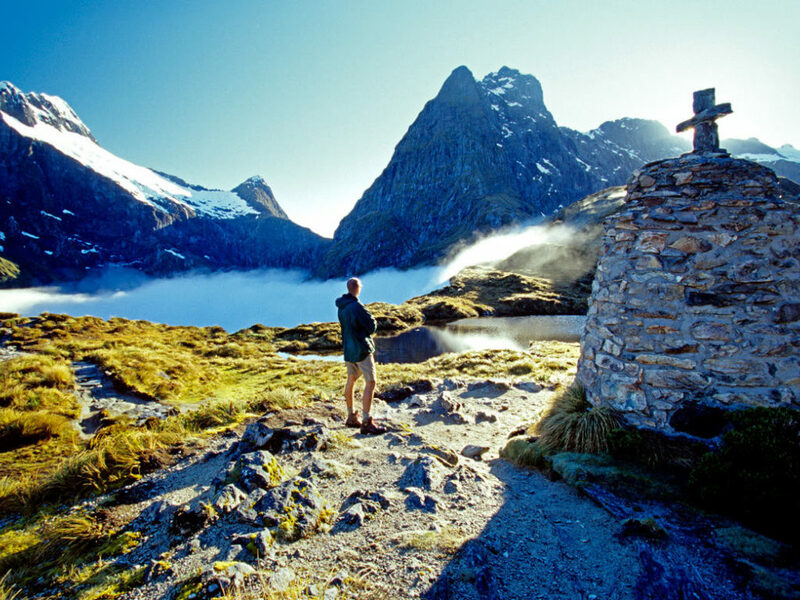 Hiking, or "tramping" to the Kiwis, is a popular pastime and one that can be enjoyed on many levels across the country. Walks vary in length from a few minutes through the forest to the more strenuous "Great Walks" which span from a few hours to multi-day treks up and down large peaks. In any case there are native forests, spectacular waterfalls and great views to explore throughout the country. Our team is happy to incorporate short walks or more challenging tramps as part of your larger itinerary- both guided and self-guided tours are available.